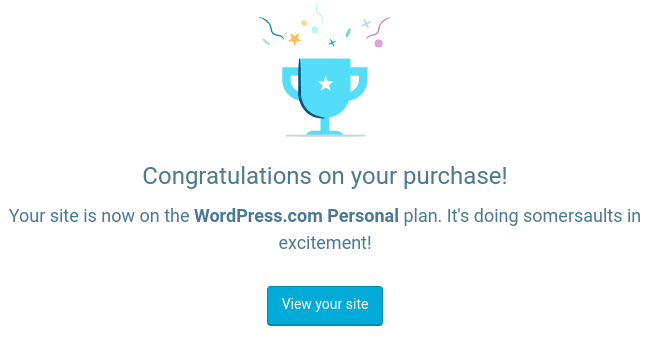 Today I upgraded my free wordpress istance to the paid personal plan (48€ per years). Why? Just because some friend sent to me a screenshot of my last blog post displaying at the end of the post some annoying ad. I hate the idea that someone can think that I get revenues from these ads; ads revenues went until today only to WordPress for the free service they offedered to me. From today scubarda is an ad free blog 🙂 and I registered also scubarda.com domain (included in the plan).